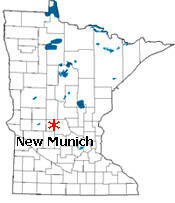 New Munich is a city in Stearns County, Minnesota. 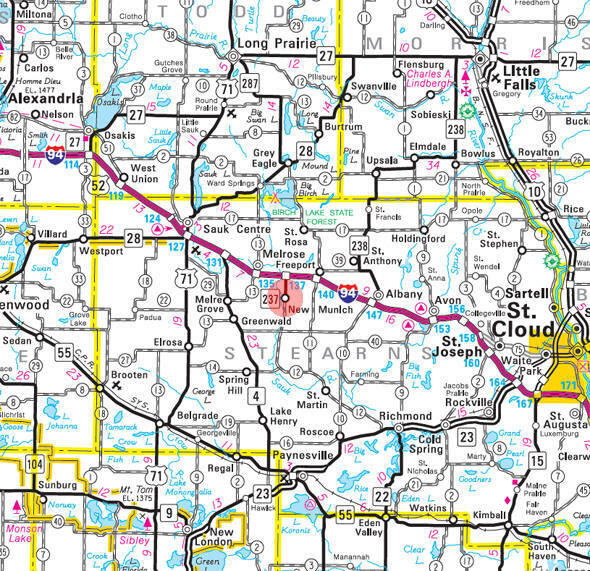 State Highway 237 (Main Street); and Stearns County Roads 12 and 30 are three of the main routes in the community. Interstate Highway 94 is nearby. According to the United States Census Bureau, the city has a total area of 0.53 square miles (1.37 km2), all of it land. The elevation is 1,184 ft (361 m) above sea level. As of the census of 2010, there were 320 people, 124 households, and 83 families residing in the city. The population density was 603.8 inhabitants per square mile (233.1/km2). There were 140 housing units at an average density of 264.2 per square mile (102.0/km2). The racial makeup of the city was 100.0% White. There were 124 households of which 34.7% had children under the age of 18 living with them, 55.6% were married couples living together, 4.0% had a female householder with no husband present, 7.3% had a male householder with no wife present, and 33.1% were non-families. 24.2% of all households were made up of individuals and 12.9% had someone living alone who was 65 years of age or older. The average household size was 2.52 and the average family size was 3.02. The median age in the city was 39.5 years. 26.6% of residents were under the age of 18; 1.6% were between the ages of 18 and 24; 28.1% were from 25 to 44; 25% were from 45 to 64; and 18.8% were 65 years of age or older. 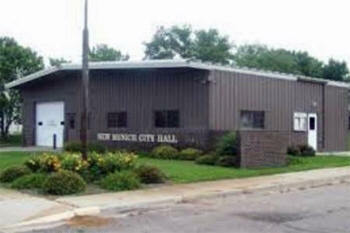 The gender makeup of the city was 51.3% male and 48.8% female. 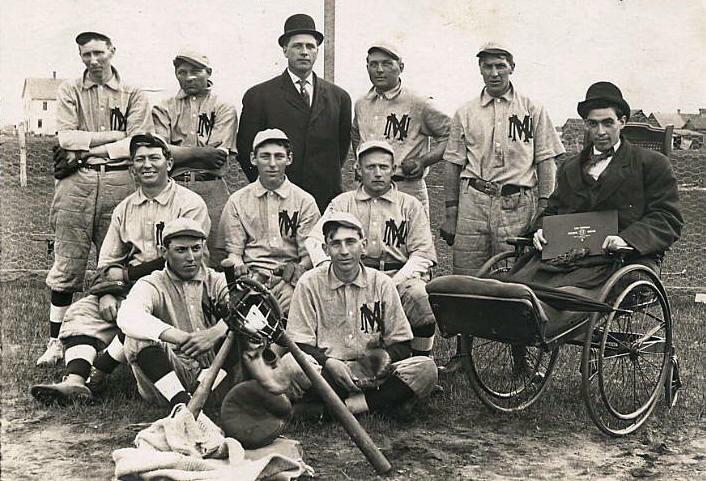 NEW MUNICH, a city in section 18 of Oak Township, was founded about 1856 and incorporated on January 28, 1896; its post office was established in 1859 as Oak and changed to New Munich in 1863; it had a station of the Soo Line. "It received its name from a Bavarian hunter, who came from Munich, Bavaria, and stayed with the first settlers for several years"